Stop at Dong Nam Hotel to discover the wonders of Chau Doc (An Giang). Featuring a complete list of amenities, guests will find their stay at the property a comfortable one. To be found at the hotel are free Wi-Fi in all rooms, Wi-Fi in public areas, valet parking, car park, room service. Guestrooms are designed to provide an optimal level of comfort with welcoming decor and some offering convenient amenities like internet access – wireless, internet access – wireless (complimentary), whirlpool bathtub, air conditioning, desk. The hotel offers various recreational opportunities. 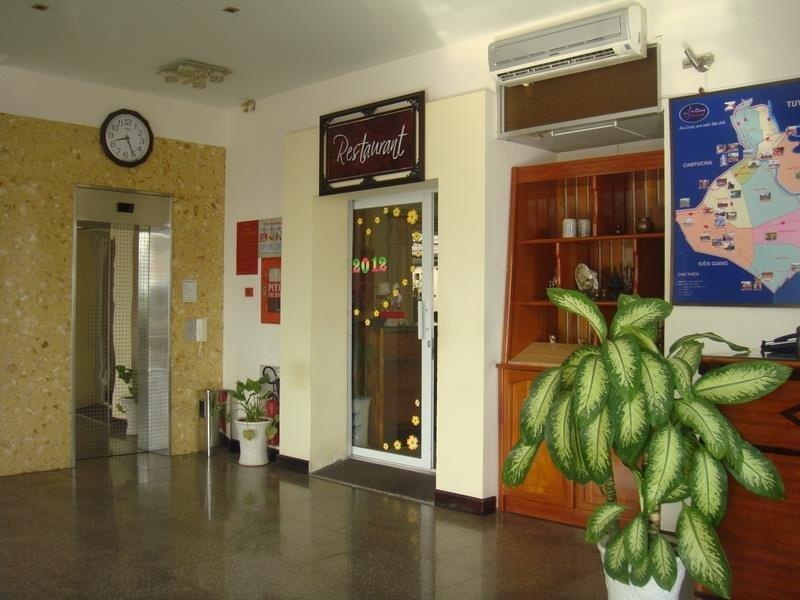 A welcoming atmosphere and excellent service are what you can expect during your stay at Dong Nam Hotel.